Welcome to our PRE-CEDIA phase 1 launch of our new web site. Scroll down to view everything new and exciting that will be displayed on CEDIA. Colorbeam, the revolutionary low voltage lifestyle and wellness lighting company. We are living better through better lighting. The possibilities are truly endless with Colorbeam lighting. The Venus offers all the features and benefits sought after by luxury home owners, designers, architects and other professional specifiers. 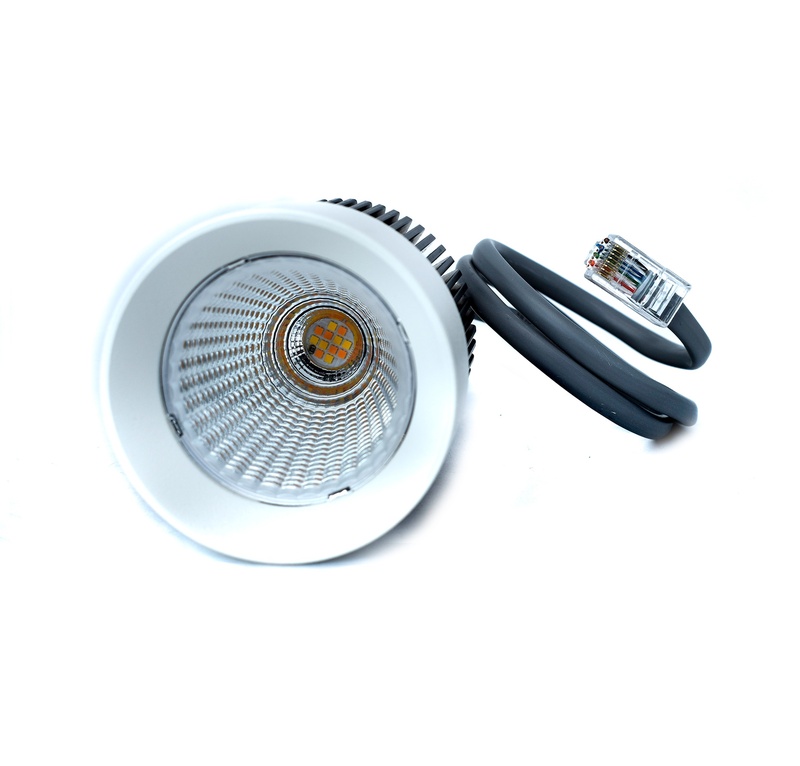 The super slim profile, trimless, tunable fixture is 1.5” in thickness and delivers a powerful 1154 lumens of light. With an amazingly small 1” aperture, the VENUS combines the ultimate in performance and aesthetics. 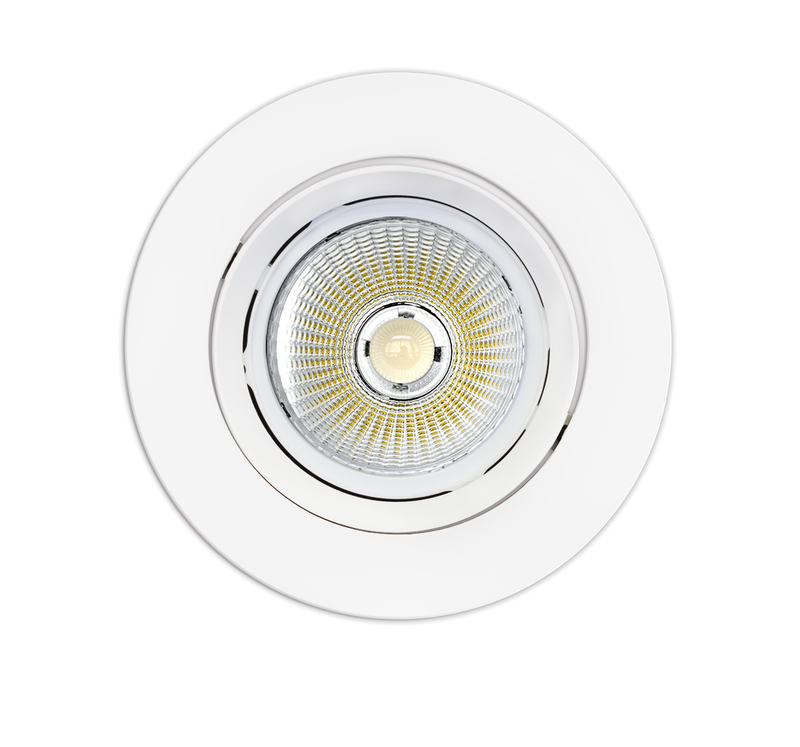 Its 1.5’’ profile now allows for quality recessed lighting in any application including luxury condominiums with very limited in-ceiling space. The Bianca is the ultimate low voltage, tunable lighting fixture. Driving 2000 lumens of light output at 95+ CRI, tunable options of 1800K to 4000K and 4000K to 6500K and a variety of apertures including wall-washers, the Bianca delivers the right light in residential, commercial and hospitality applications. Available in a wide array of decorative trim and trimless options, the Colorbeam 9W light engine at 510 lumens and 95+ CRI is the perfect solution for general lighting in lower ceiling applications, architectural and accent lighting. Small ecological footprint, tunable from 1800K to 4000K or 2700K to 6500K, in sleek and stylish trim offerings delivers a powerful impact on the enhancement of any space. Colorbeam's patent pending GATEway lighting processor delivers the ability to tune light to any temperature (Kelvin) for any application. 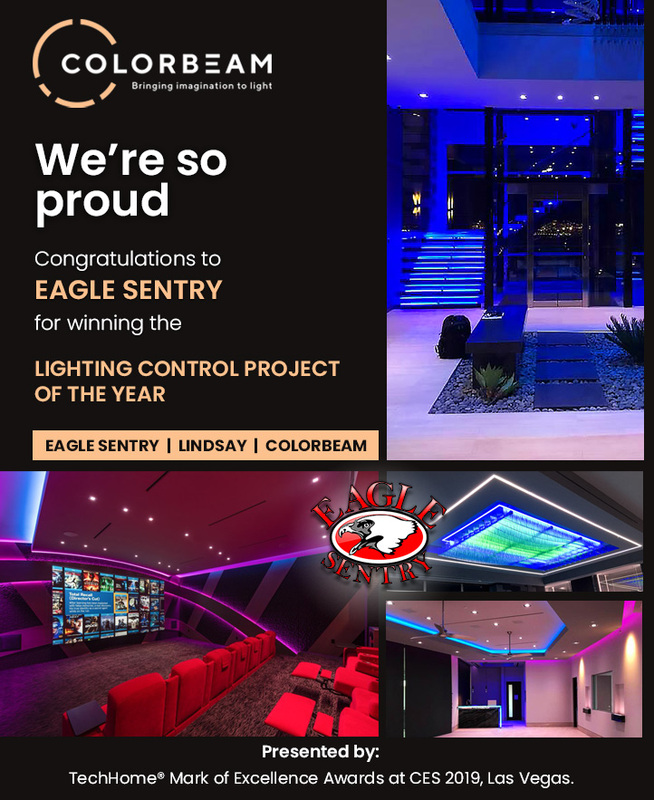 Colorbeam, a lifestyle and wellness lighting company, delivers a revolutionary low voltage lighting system that offers a better lighting experience, enhances lives, drives health benefits while creating more productive, appealing and dynamic space in residential, commercial and hospitality settings. 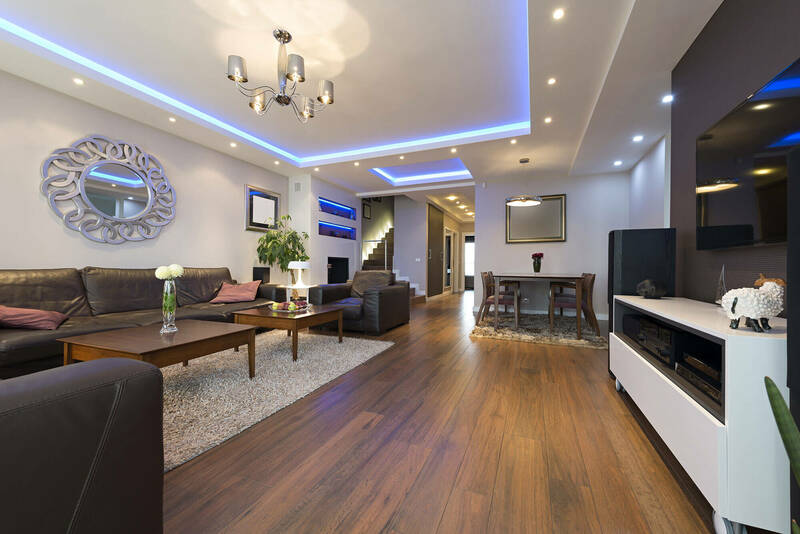 Lighting plays such a key role in driving beauty and functionality to space that Colorbeam's unique solution will benefit customers, specifiers, designers and architects seeking the perfect lighting solution that will maximize the enhancement of the space. Colorbeam, one lighting company, one system, endless possibilities. Outdoor Solutions - Get attention and drive traffic your way. Light up the building and highlight the buildings architectural beauty. *Use color to brand the building in your corporate colors. Better mood, better health by being exposed to sun and sky any day any time. Create better work, living and educational environments. 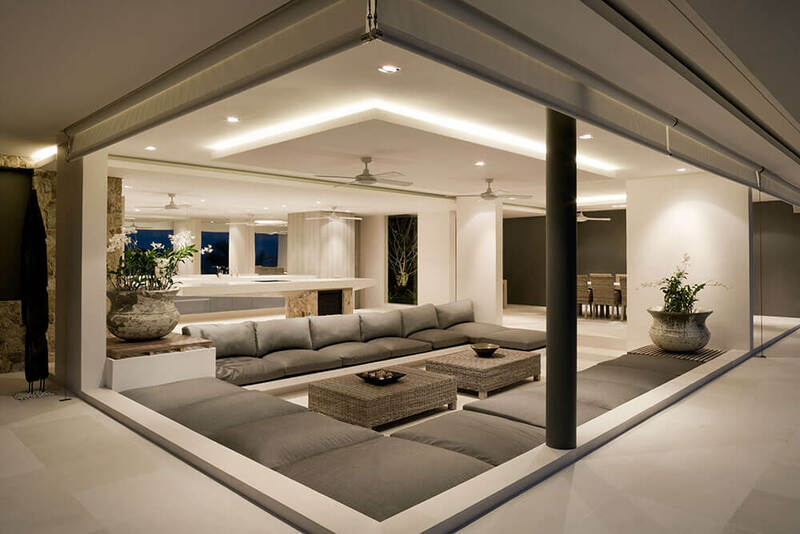 To create innovative and inspiring lighting experiences that illuminate spaces and enrich lives.